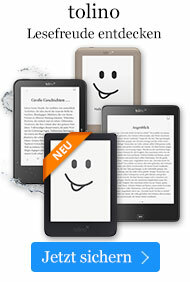 Buch € 24,49* inkl. MwSt. 15 B&W photos, 30 B&W illustrations. Learn the complete history and compendium of gin and vodka, with tasting notes to help readers determine the best-known and highest-quality libations. Recipes for mixed drinks also included. 15 photos, 30 illustrations.